 We are seeking an individual to support our growing team of Training Coordinators at The Maritime Skills Academy. We run a cross section of safety and development training which cover STCW, GWO, Commercial & Industrial Fire Fighting, Health & Safety, Education with local colleges and vocational qualifications. The individual must be based in the East Kent area and have a strong passion for training. They must also ideally have previous teaching experience and hold a Deck or Engine Coc as well as other seafaring certification. This role is in a senior position and have the potential to lead into a Managerial role after 12 months. Create and assist with the production of course material. Teach courses that meet your qualifications. Able to assist with all courses as and when required. Knowledge of STCW Training Course Codes. Knowledge and understanding of all equipment. Knowledge and understanding of all STCW and Non STCW courses. Good understanding of basic office equipment. Liaise with awarding bodies for course approvals. If you would like more information or to apply, please email your questions/CVs to info@vikingmsa.com or call +44 (0)300 303 8391.